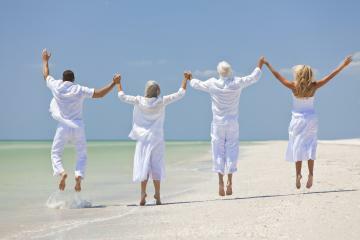 We understand that each family will choose to honor their loved one in a unique, heartfelt way. Our funeral directors will guide you through crafting a memorial to highlight the memories of your loved one's life while honoring your family's traditions and values. From public to private ceremonies, we will accommodate your families wishes, traditions, culture and religious requirements. Whether part of a traditional funeral service or as a simple burial service, graveside ceremonies will be personalized to the families desire. Cremation services have many options. Memorials services, graveside burials and traditional funeral services can all be part of the cremation ceremony process. They served their country with pride and dedication. 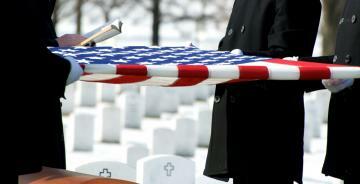 We proudly provide funeral options to honor veterans with the dignity and recognition they deserve. Whether it's a flag presentation or a final salute, we will support you in creating the appropriate ceremony for your loved one. Every loving tribute begins a display of memories celebrating the life lived. Pictures, video tributes, songs, and flowers all create a comforting environment during a visitation or memorial service. We will help you celebrate the life of your loved one in a respectful and personal way.